We’ve got a new product we sampled that’s quality enough and unique enough to give them a review !! We recently got a sample of Liphtoph’s cannabis oil cartridge. We were able to sample “Tangie” oil in a 1 gram cartridge. First off, the only reason we even accepted it was the fact that is does NOT employ the use of a silica wick. 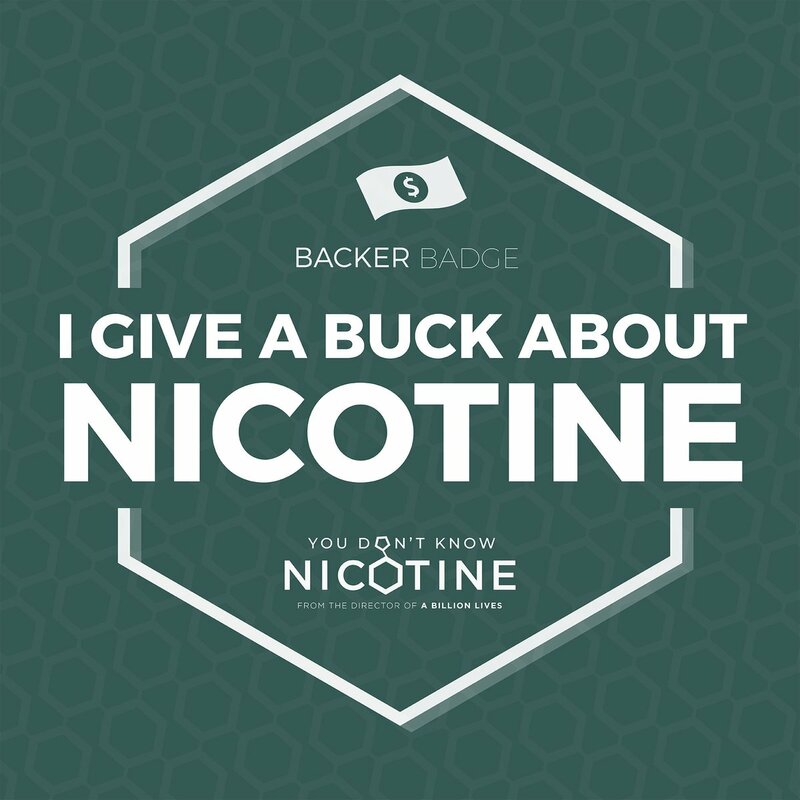 Silica when used in vaping can be extremely dangerous, scarring the lungs with micro fibers and causing the same condition people get from asbestos, mesothelioma. Liphtoph’s cartridges use a ceramic coil, no fiber. This design makes Liphtoph’s cartridges functional and easy to use, aside from one small issue that we’ll cover later in this article. We sampled Liphtoph’s Tangy strain oil, an almost-clear oil with a fruity, slightly fruity flavor. It’s quite strong medicine. Considering there are higher thc oils on the market, this one rivals in potency many oils we’ve tried with higher thc values. Their Tangy oil comes in at 64.56% THC, 0.27% CBD, 2.63% CBN. The oil is made from all organically grown cannabis ! Liphtoph uses fractional distillation in the process, a process common in organic chemistry, but no other company we’ve heard of in the cannabis oil sector. The result is a high quality concentrate, flavorful, potent, and clean. 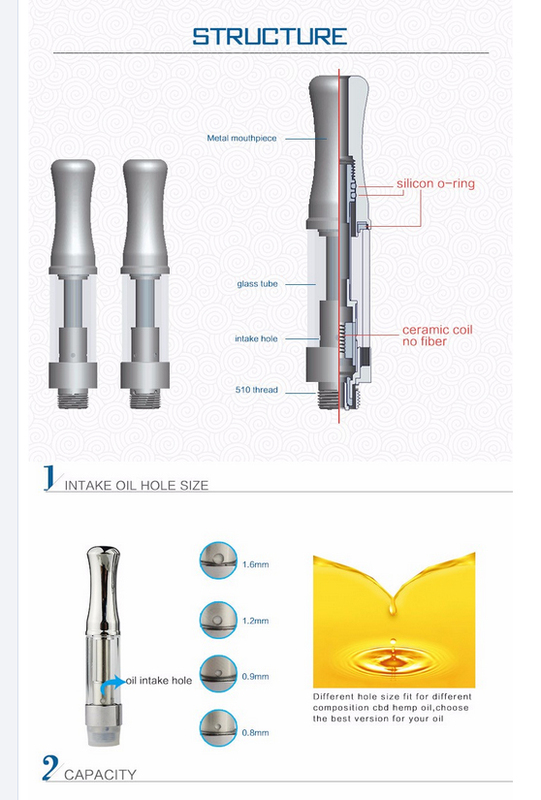 High quality designed cartridge delivers every time. Clogs a bit at times, especially towards the end. Simple to fix with inhaling with power on. After 1 cycle it will break free. Must keep it upright during non-use, toward the end, and this is true of every cartridge. The intakes are on the lower end. 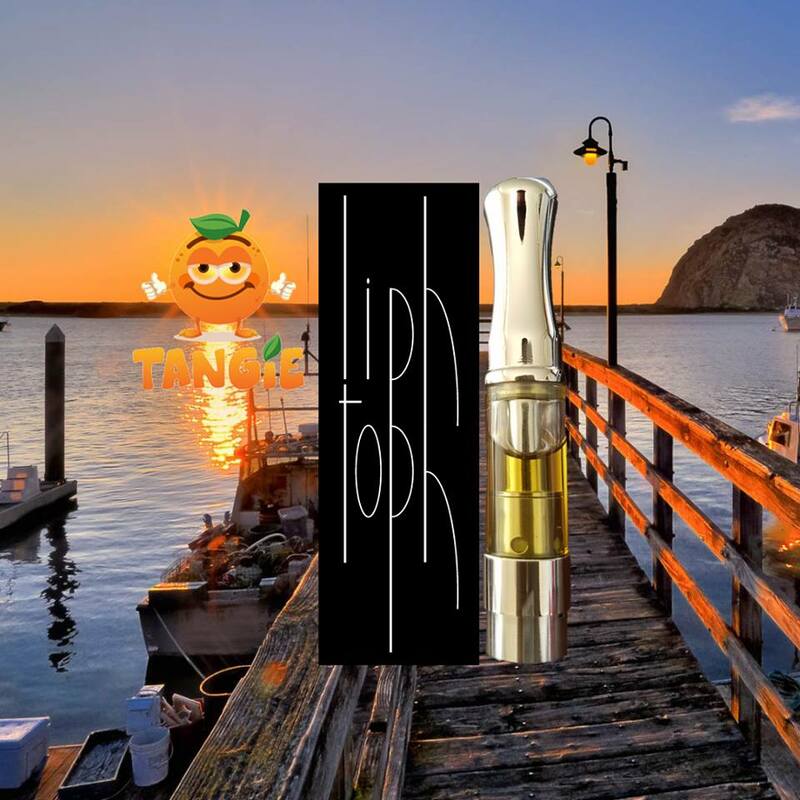 Liphtoph cannabis oil cartridges are a pleasure to use and very effective. We recommend you try them 1st, you won’t find better. Ask for them at your medical cannabis dispensary, or recreational-legal state dispensary ! Find them at Liphtoph.com .